Creepiness can be hard to define. Although the dictionary definition would be something along the lines of “annoyingly unpleasant” and if you ask a hundred people you’ll most likely get a hundred different explanations. 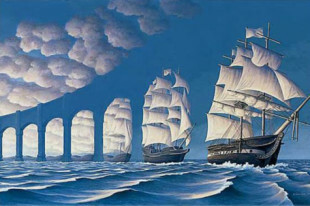 Keeping it in mind, get ready to embark on a journey to some of the more spine tingling corners of the globe. Below you’ll find a list of 10 most creepy and abandoned locations from across the globe, some of which you will most likely have heard of and some of which you may have not. 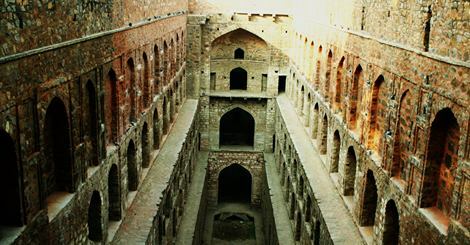 Top 10 Creepy Places in The World That Might Give You Chills! 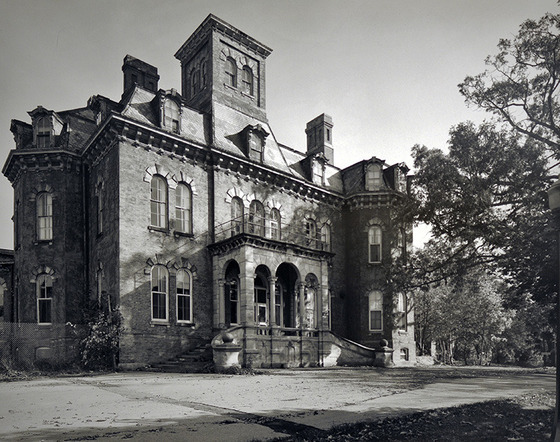 Willard Asylum for the Chronic Insane was built in 1869 and closed in 1995. Housing 4000 patients at its peak, more than half of the 50,000 patients who called Willard Asylum their home died within its walls. This makes the asylums morgue one of the creepiest places we can imagine! 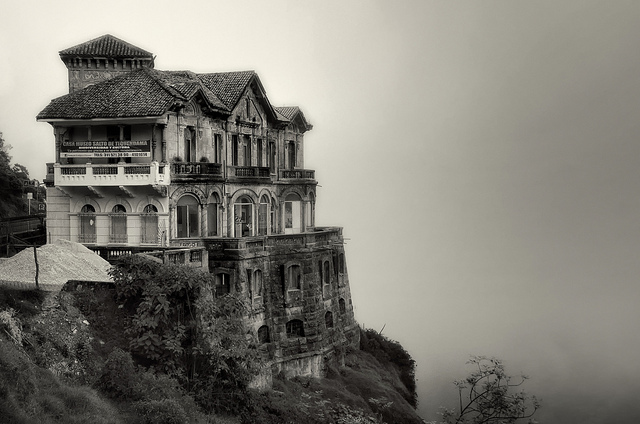 Hotel del Salto was built in 1928 for wealthy tourists visiting the nearby Tequendama Falls. Eventually, the waterfall was contaminated and visitors lost interest, leading to the hotel’s abandonment. 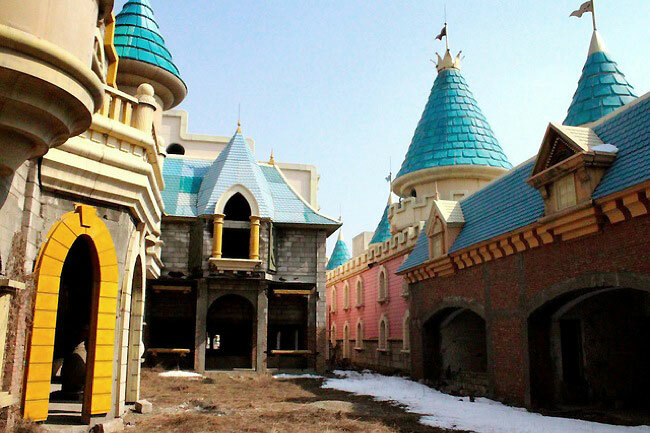 Designed to be the biggest amusement park in Asia, Wonderland was never completed after financial issues. The land has since been cultivated by local farmers. 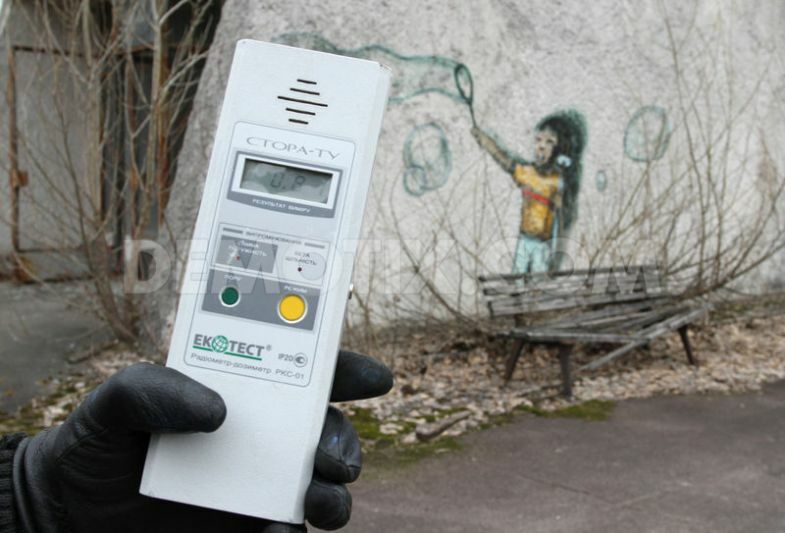 Pripyat, a city of nearly 50,000, was totally abandoned after the nearby Chernobyl nuclear disaster in 1986. Due to radiation, it has been left untouched ever since the incident and will be for many thousands of years into the future. Nature now rules the city in what resembles an apocalyptic movie. 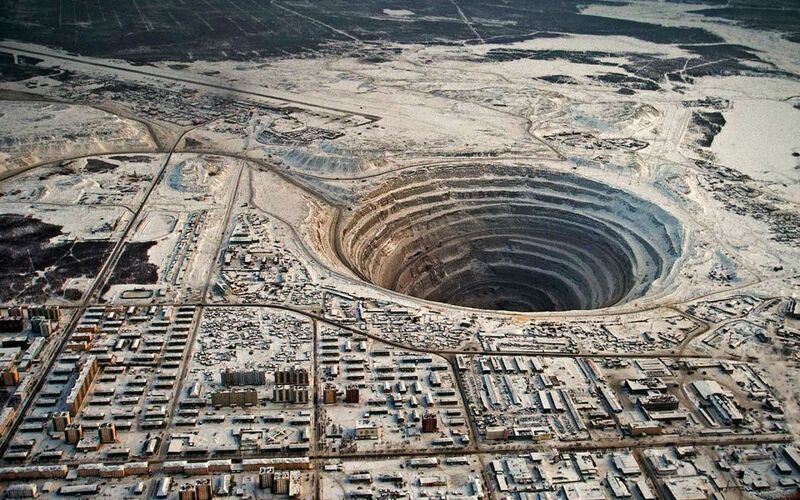 The world’s second largest man-made hole, Mirny was constructed by Stalin to satisfy the Soviet Union’s demand for industrial diamond. Further digging efforts were eventually abandoned when it became too difficult to continue digging this massive hole. 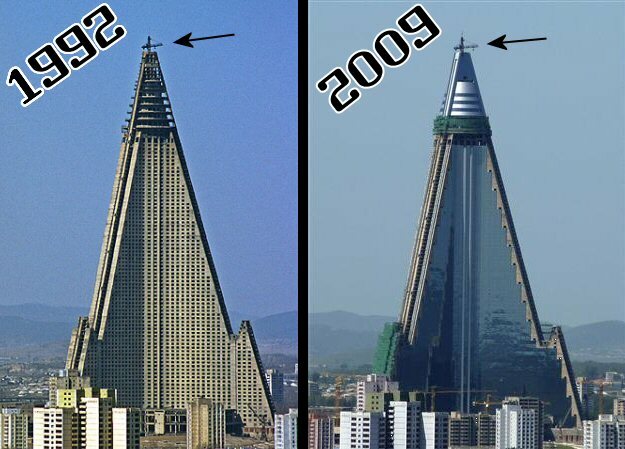 The Ryugyong Hotel is a true display of North Korea’s madness. Work started on this 105 story hotel only a few years before a massive famine plagued the country. Foreign guests have reported that although the structure now looks complete on the outside, a lot of the interior is still abandoned and incomplete. Constructed in the shadow of Mt Fuji, this theme park opened in 1997. 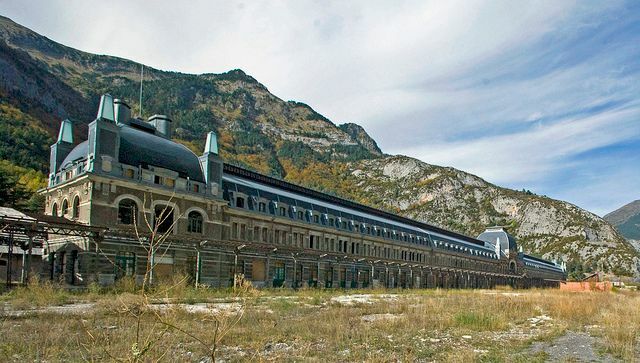 Despite financial help from the Japanese government, it lasted only 10 years before being abandoned. 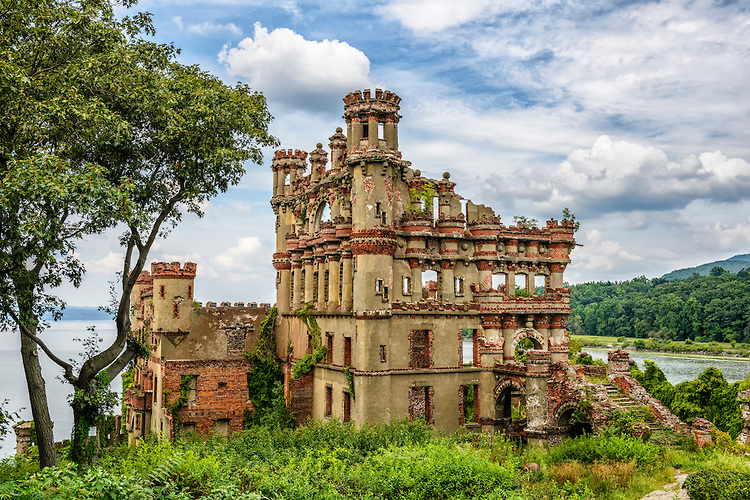 Bannerman Castle’s owner, Francis Bannerman VI, built the structure as storage space after buying the American military surplus from the war with the Spanish. After 200lbs of ammunition exploded in 1920, much of the castle was destroyed and the rest abandoned. Kabayan is a collection of man-made caves in The Philippines. Each cave is filled with mummies. 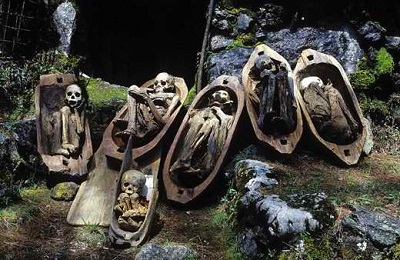 Kabayan mummies are some of the best preserved on earth, and Kabayan is overflowing with them. And there are so many caves that it’s easy to get lost among thousands of mummies that look spry enough to leap right out of their pods. Canfranc Rail Station was part of an international railway route through Spain and France. An accident in 1970 destroyed a nearby bridge and ended international rail links between the two countries, leaving Canfranc deserted. Previous articleTop 10 Bizarre Foods to Try Before You Die!